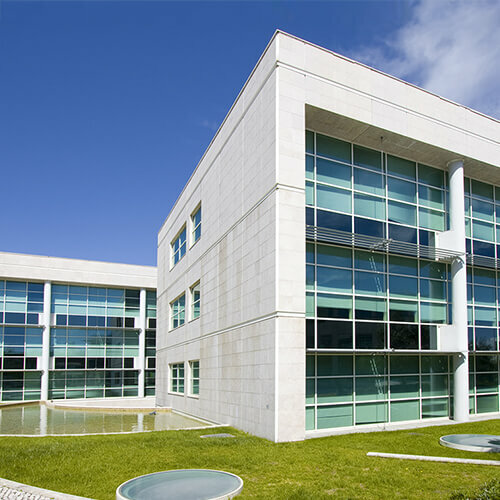 Controlling pests in commercial properties such as office buildings, warehouses, educational institutions, food manufacturing facilities and restaurants has its own set of challenges. Facility managers need to understand certain best practices for removal and control and they have the added responsibility of communicating these to employees and/or tenants in order to ensure the safety of the facility. With more than a decade in business, Local Pest Control has developed a set of policies and innovative solutions specifically for commercial buildings and institutions facing the challenge and inconvenience of intrusive pests. Your service is customized for your facility – large premises or multi-storey commercial buildings – and is carried out without disruption to your daily routine. Our trained pest control technicians will inspect every possible nook and corner of your establishment, including the roof, open spaces, vents and other crawlspaces to identify your pest challenges. They will first assess the situation and then decide on the quickest and most effective programs, taking into consideration the age of the facility, location, structure and type of intrusion or menace. Food safety is crucial. Local Pest Control has a vast understanding of the strict health and safety standards related to the food and beverage industry. Armed with industry-specific knowledge in food processing, packaging and storing, we work with you to put in place an effective and affordable pest management program that surpasses industry standards. Rest assured that the expert service team at Local Pest Control is always available to answer your questions, demonstrate preventive measures and provide service reports as needed. The hospitality and healthcare sectors both face unique challenges concerning critical care, round the clock operations and meeting government-established safety and hygiene standards. At Local Pest Control, we apply more than 10 years of experience to customize a control and preventive program with absolutely no disturbance to your guests or patients.